Review: Benefit BADgal BANG! Volumizing Mascara. 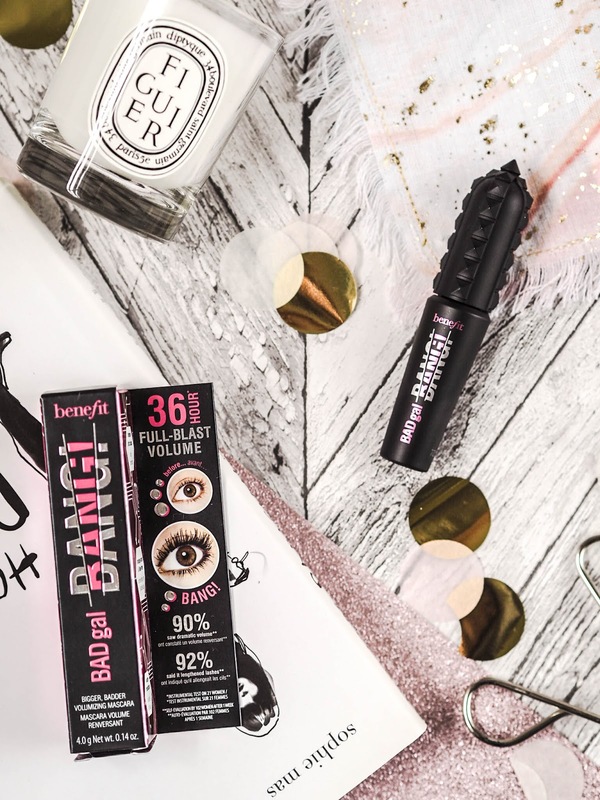 I love a good mascara release, and no one really does it better than Benefit. 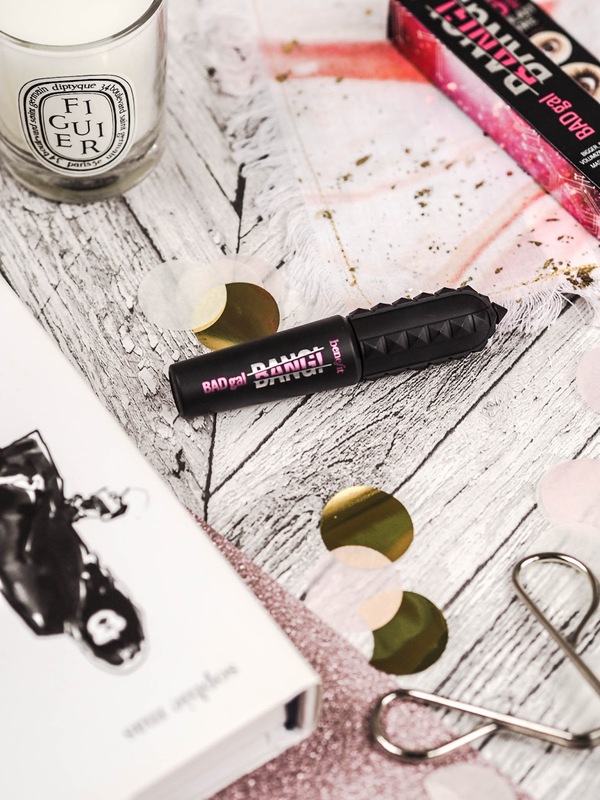 Wondering what all the fuss was about I purchased the Benefit BADgal BANG mascara mini to give it a full review. Firstly, I just have to comment on how unpredictable this mascara is. At first I absolutely hated it, it made my lashes look cakey, clumped together and just overall blah. Then the 2nd time I used it I was absolutely amazed, like transformed! How could I ever have doubted this mascara. After this I kind of seesawed day to day at how much I either loved it or hated it. Weird, huh? I couldn’t even pinpoint what it was that was causing these ‘hate days’. Anyway, to cut a long, and very boring, story short I guess I do like this mascara, not as much as Roller Lash mind you, but enough for me to write a review on it. If you have splashed the cash on this mascara and were disappointed, keep at it and see in a couple of weeks whether its still not the one for you. I think you can too readily discard BADgal BANG to the bottom of your makeup bag never to be used again. Some definite positives of the product that I noticed right away was the flexible brush, click close lid, (you can imagine I was delighted by this) and the overall fluidity of the product. All of those aspects were very good. I also have really sensitive eyes and I found this mascara pretty comfortable to wear with hardly any irritation. The packaging is nice, I mean, black and hot pink? You can’t go wrong can you? I also love the fact you can buy it in a mini. Mini’s are my absolute favourite. 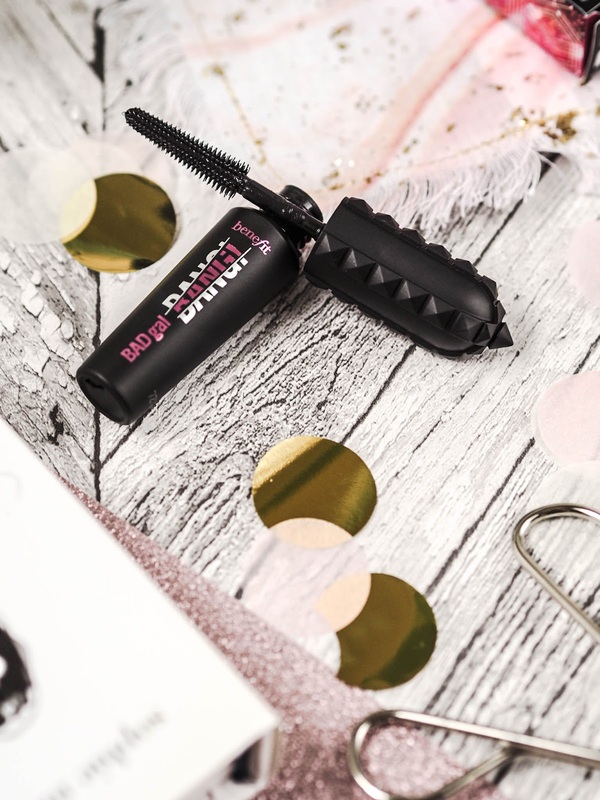 20 odd quid is a lot to drop on a mascara that has divided the beauty blogging world, so it was nice to be able to pick one up for less than half the price and get enough use out of it to review it properly. Well done Benefit! To summarise; most days I would have a very dark and dramatic eye look with very few applications and hardly any work. On others, my lashes would look a little stumpy and have too much product on them to even look presentable. Go figure! But! I have had more good days than bad, and that’s what counts! Removal is easy, much easier than They’re Real! Overall, I kind of liked this product but I probably wouldn’t repurchase. What are your thoughts? Have you tried it yet?